Some Reptiles i had got recently. 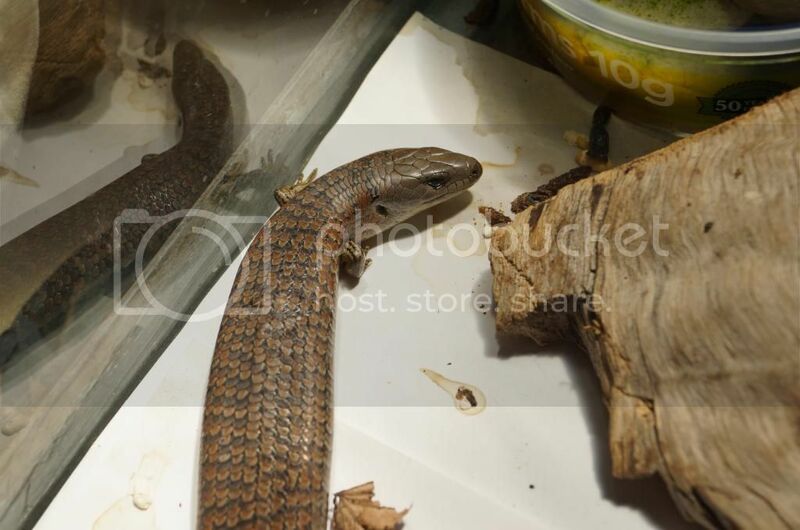 Feel free to add your photos of reptiles if you have them. Awesome, I love reptiles as well as most other animals. 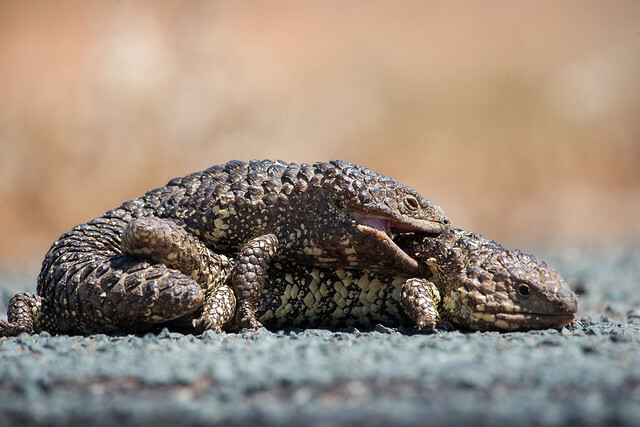 When I've been in the outback there has been countless Shinglebacks, almost all in pairs. I've never experienced seeing the most deadly snake in the world though, that would have been cool. 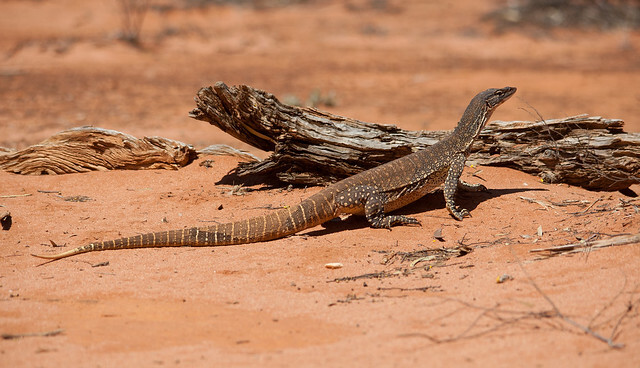 Is that monitor a Perentie? Beautiful Shorty! Ms Shingleback (I'm assuming) looks a little bored with all the shenanigans I know it's a lot cooler down this way, but the amount of time I spend in the bush I am always surprised that so far I have seen zero snakes, ever. 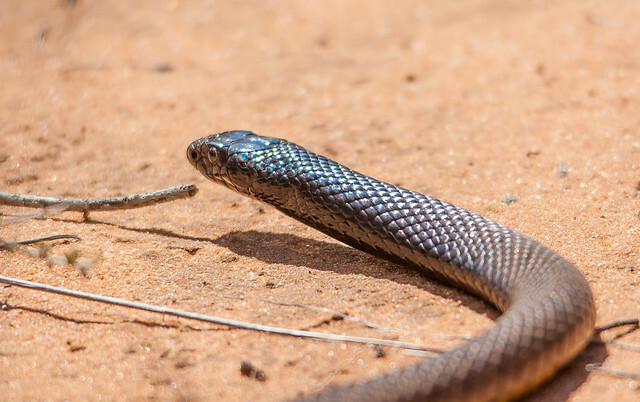 See a few Blue Tongues (first one for this time of year today), plenty of Skinks and know a great spot for little Mountain Dragons which are my favourites, but never snakes. And yes, I always keep an eye or two out, I wear thick knee high boots no matter the time of year but still don't want to tread on one of our scaly friends while tip-toeing around looking for birds. Perhaps I'm just unlucky so far in seeing any snakes in Tassie. Yes the Taipan was a highlight, got to see two in the end. Not sure of the monitor yet. Great photos Shorty, some wonderful colours in there. Have seen heaps of snakes this year already, probably a dozen, mostly Browns. of sitting right in the middle of the road taking in the sun, easy pickings for Kestrels etc. Thanks, Rick. 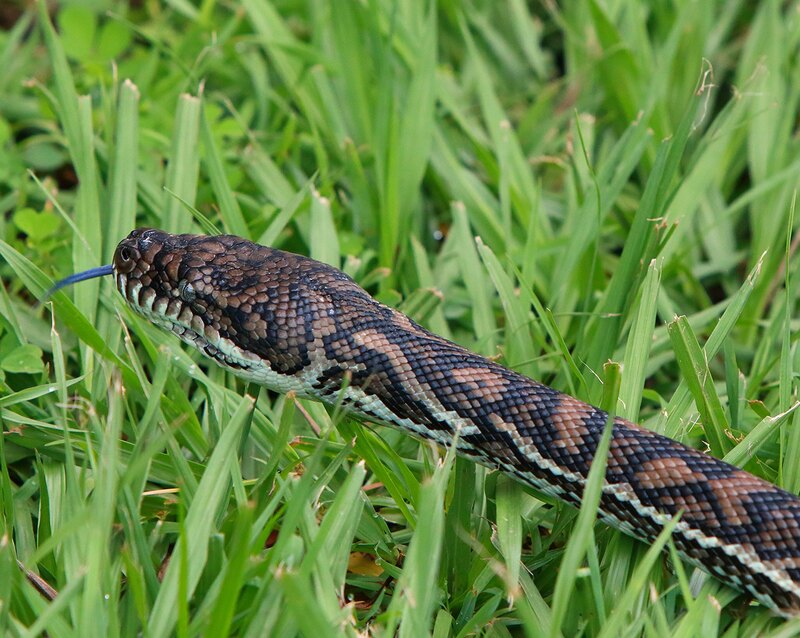 I have not seen any Snakes at my wetlands yet this year, should not be too long before i do though. I do enjoy learning about all of the animals that Australia has to offer. Seeing such great photos of our wildlife makes me smile. Is it OK to add photos to this Reptile post Shorty or would you rather I start a new add to thread on reptiles. No problems, Rick. Feel free to add photos here. Anyone who wants to add photos can do so, would be interesting to see how many species we can get. 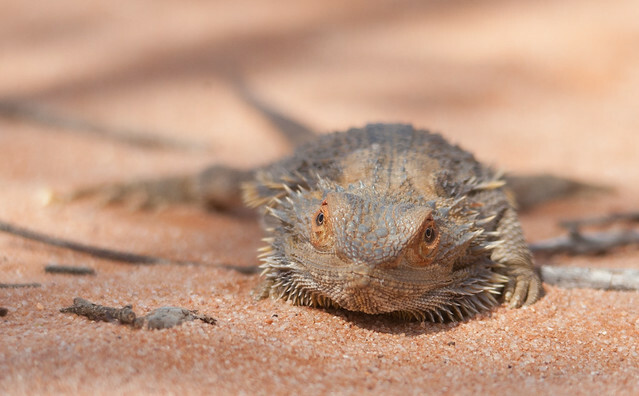 This Bearded Dragon taken yesterday at Munyaroo Conservation Park, between Whyalla & Cowell SA. Not good with reptile IDs but slowly learning, think it is a either a Common or Central, probably a Central. Be nice if someone could confirm. colour which faded as I watched him, wasn't aware they did this. Great pics, Rick. Not sure of id but they will change colour dependent on enviroment just like snakes. I have a little guy to add, I think this might be a White's Skink, but to be perfectly honest I have never been able to ID him 100%, or even 50% - my other guesses were Mountain or Tasmanian Tree Skink. Cute little fella though. Edit for Annie's ID. Hi Annie skinks are not my strong point. I think you are correct with Whites Skink, as the legs are too small for a Mountain Skink, and the head is not quite right for the Tasmanian Tree Skink. A link to help ID Tasmanian skinks. Here are some of our She-Oak skinks, currently "in care". The first came to us from another Carer, was involved in a whipper snipper accident about 4 years ago. Although possibly suitable for release earlier, sadly it was not, and so has spent too much time in captivity. The lady who had him moved interstate, and was unable to take it with her. The second was rescued last week, actually on my property , it has lost a foot not sure how, and we are holding to see how well it can hunt, providing live insects, mostly crickets. If it goes ok, will release once the wound has healed, and it has sloughed (shed its skin). Interesting the difference in colours, the first is from northern Tasmania, near Burnie, the second is from Southern Tasmania. The third is Willem, he is a permanent resident at our house, and he has almost finished sloughing, you can see a bit of his old scales on his back. Again for Annie, another link to help ID Skinks, this one uses mostly the head and neck scale differences to separate them, worth a read. This again makes me think Whites Skink. A couple of different lizards taken recently. 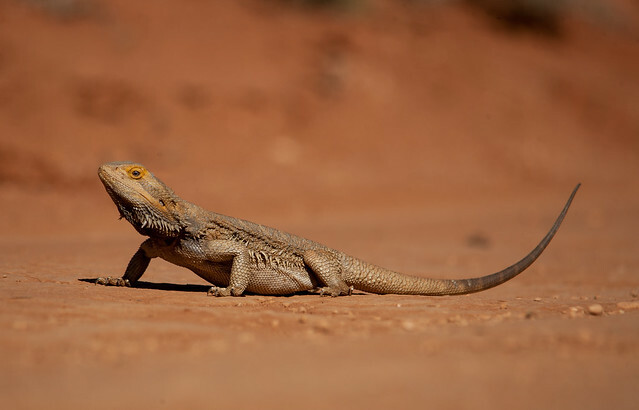 First are Mallee Military Dragons taken near Whyalla, can only think some kind of mating behaviour in the first photo. 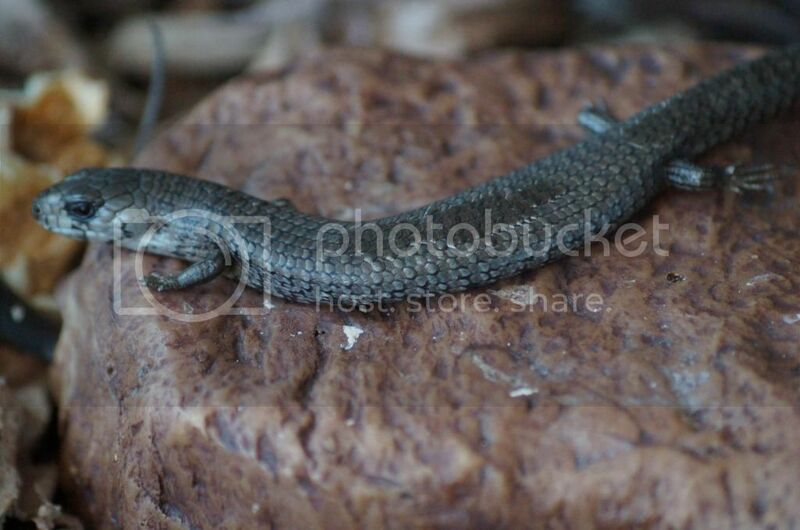 Second is a Black Rock Skink taken in the Grampians. Fantastic! Thanks so much Dale, I have bookmarked that link, extra helpful for future ID's! Had a bit of giggle at the interesting pose of the Mallee Military Dragon there Rick . Unless they have been comparing hemorrhoid scars , I would guess your guess has to be right - kind of reminds me of when (some) dogs present when in heat. This little guy is another I've posted before, as bird food in a weekly challenge, so far my absolute favourites of all the little Lizards I've seen here, a Mountain Dragon. Lovely pose there, great photo. i might post some pics soon. 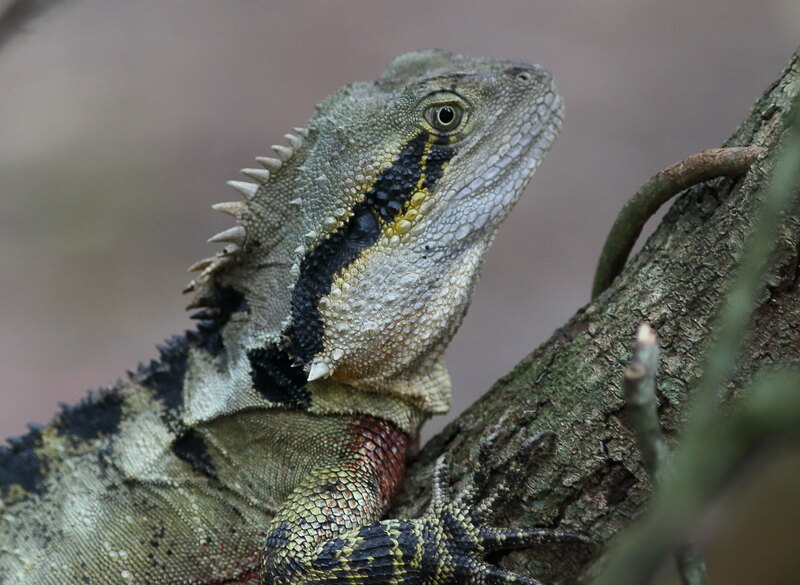 Heres a shot I took of an Eastern Water Dragon at the side of the path in the Royal Botanical Gardens in Sydney. An Eastern Water Dragon and a little Jacky Lizard! Great stuff Tim, always good to see new lizards. I am not a big fan of snakes at all but these pythons are very common around SE Qld....Whatever your view about snakes, I think it’s important to know that we do have some that are simply more beautiful than they are dangerous. Got these guys on the weekend. Had my 9 year old with me and he loved them! Two beautiful snakes you've got there - (Common) Green Tree Snake and Red-bellied Black Snake. Interesting pose in the first one! Getting cold for the snakes down here now unfortunately. I love all of the reptile photos! 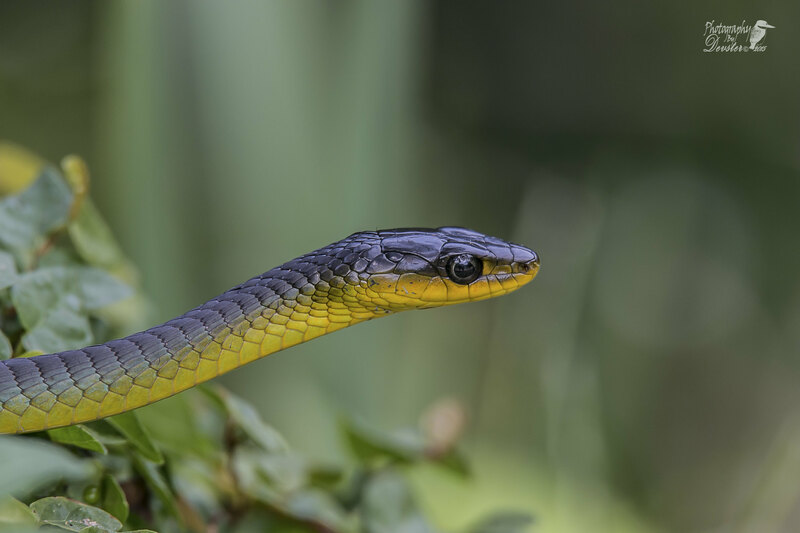 How amazing tha we have such a broad range of reptiles and in so many shapes, sizes and colours and all kinds of habitat. I shall have to find some of the reptile photos I have taken to share. Thanks everyone for a great thread. 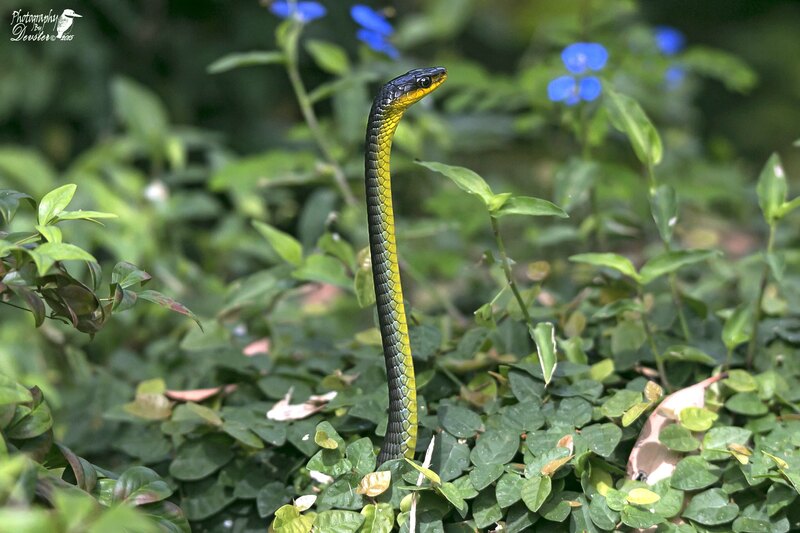 Very awesome snakes and photos Devster! I'm getting to the stage now that if I'm out Birding and I see something else, whether it be an insect, reptile, mamal etc, I want to take a photo. Makes for a more interesting outing I recon. Problem is I have to start learning all new names. I'm getting ok with butterflies now. 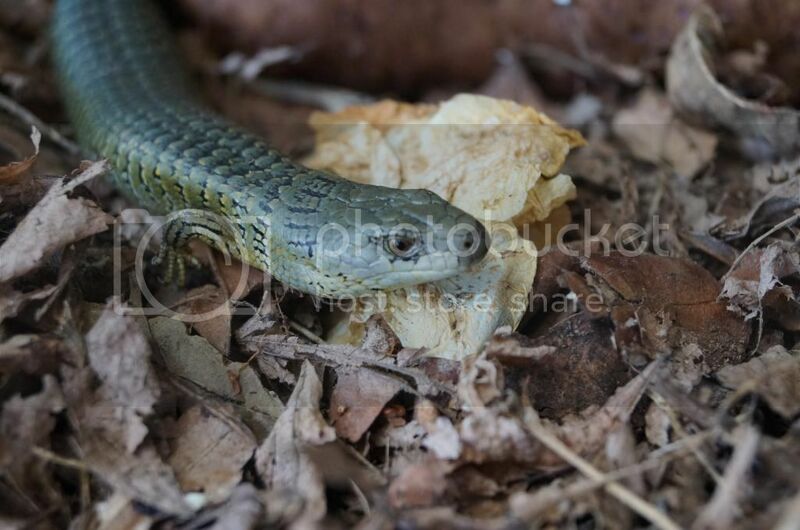 Nice photo Tim, I don't think I've ever seen or noticed a Whites Skink before. Lot's of Thick-tailed and Eastern Stone Gecko's (photo's were too bad to show!) in Warrumbungle's NP this week. I need to work on close up/night photo's! That' a beautiful Gecko, thanks Owl. Nice Owl, don't get to see this gecko or maybe I just haven't looked in the right places. Mainly get the Asian Geckos. Thick-tail's (or Barking Gecko) are widespread in south. Aus. in dry sclerophyll forest, especially rocky hills (also coastal heath, savanah woodland etc.). It generally avoids the coast in east Aus. (except Sydney). I imagine you would have to do a bit of travelling to find one. A good way to find them is from eyeshine at night (which is often hard to spot, but is orangey and does not twinkle like spiders/insects). Have you seen the Leaf-tailed Gecko's up your way (they'd be closer to home)? Nice photos of the Thick-Tail Owl. These look different than the Thick-Tailed Gecko's I have seen in Sydney before, is it a different sub species or just general variation between different individual ones? Spotted this fella soaking up the sun at Maleny Botanical gardens last week. Allowed me to get quite close obviously used to humans being around. Well Tim there's 4 native gecko's of the Sydney region: Eastern Stone Gecko (Diplodactylus vittatus), Lesueur's Velvet Gecko (Oedura lesueurii), Broad-tailed Gecko (Phyllurus platurus) and Thick-tailed (Barking) Gecko (Underwoodisarus milii). Thick-tailed juveniles are darker than adults. As far as I know there aren't any subspecies (at least in NSW). Reptiles (and frogs for that matter) are always being reclassified and common names change often which adds to the confusion. In what way are yours different? Definately a Thick-Tailed Gecko but it was a little darker and had no yellow spots like yours. The spots were white. If you look them up on google images most of them look like the one I saw. Younger Thick-tails can be a very dark purple-black to about the colour of my photo's and the spots can be either yellow or white - so I'd say it's just individual variation (colour in reptiles varies significantly). Thanks for the info Owl and nice shot Reflex. 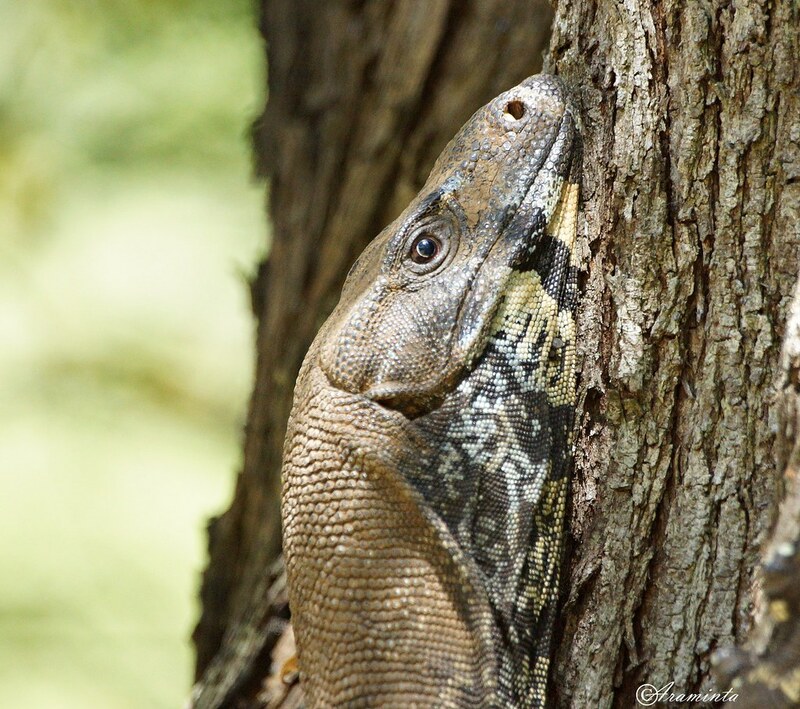 Heres a Lace Monitor I saw on saturday at Dharug National Park. Nice lizaerd Tim, great colouring around the neck and face. 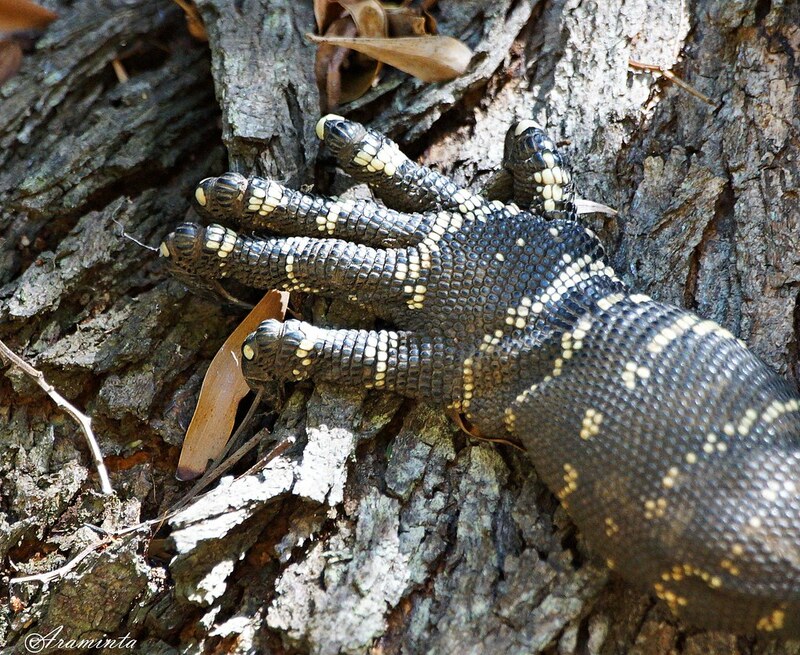 Goanna on my tree. Oh yes, and his foot. Sensational, Araminta. How valuable is your habitat! 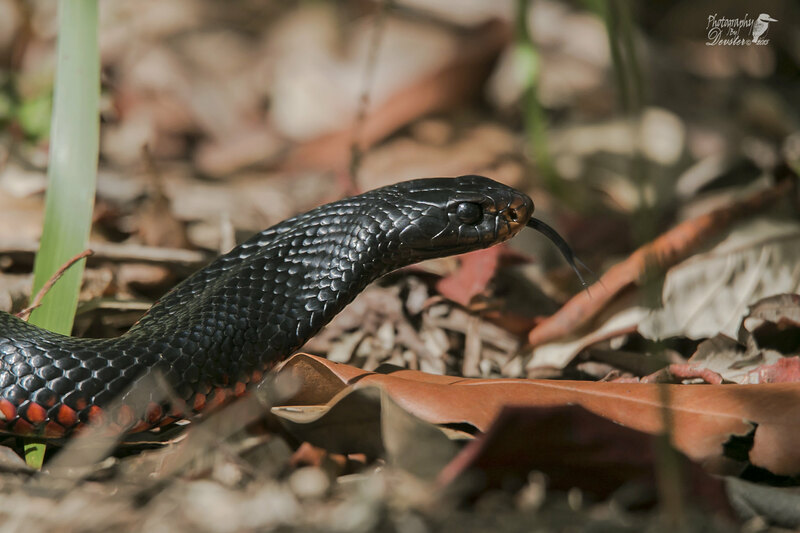 We have allways had Goannas and many snakes, mainly tiger snakes. But since we don't have any horses in our paddocks anymore, Wallabies ,Kangaroos and countless Wombats are everywhere from dusk to dawn. Really cool, Araminta! Do you know why it has dirt all over it's back? No I don't Timothy. The photo was taken late last summer, could be dust? But there are two of them, one small and one larger. This one has always looked like that. The smaller one is a lot darker and has more yellow and even a bit of green on his head, and is a lot more agressive. The one in the photo walks past the house and has a drink out of the bowl of water I put there for the echidna that comes every evening in summer. Central or Common Bearded Dragon, not sure which.